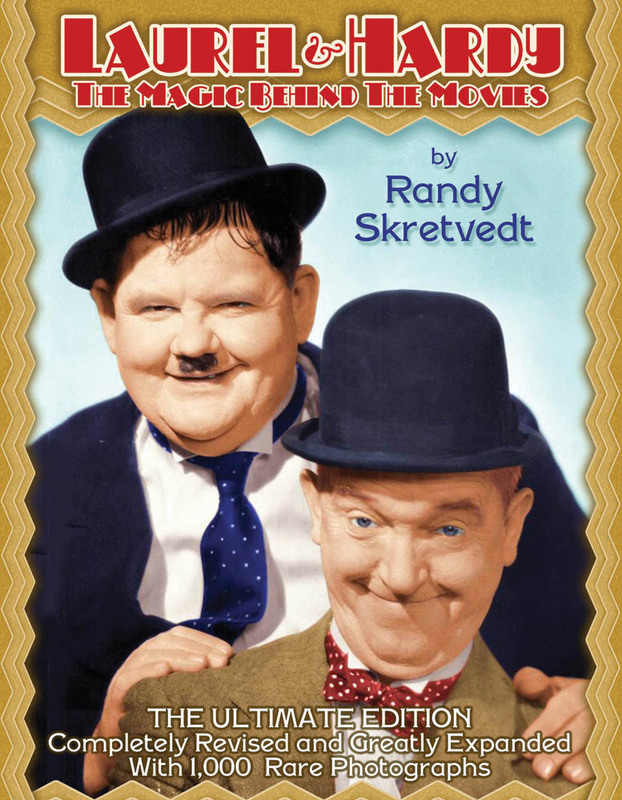 De plannen voor de biografische BBC-film Stan and Ollie zijn rond. Steve Coogan en John C. Reilly zullen de hoofdrollen vervullen. “Philomena” writer Jeff Pope has written the script for the project, which was developed by BBC Films and will be produced by Faye Ward’s Fable Pictures and Pope’s Sonesta Films. Pope said: “Stan Laurel and Oliver Hardy are my heroes. When I watch their movies, in my head it is forever a Saturday morning and I am six years old watching the TV at home utterly spellbound. “I am aware of the huge responsibility of bringing their characters to life, but I have not treated the boys with kid gloves or looked at them through rose-colored specs. They are living and breathing characters, with flaws and shortcomings. 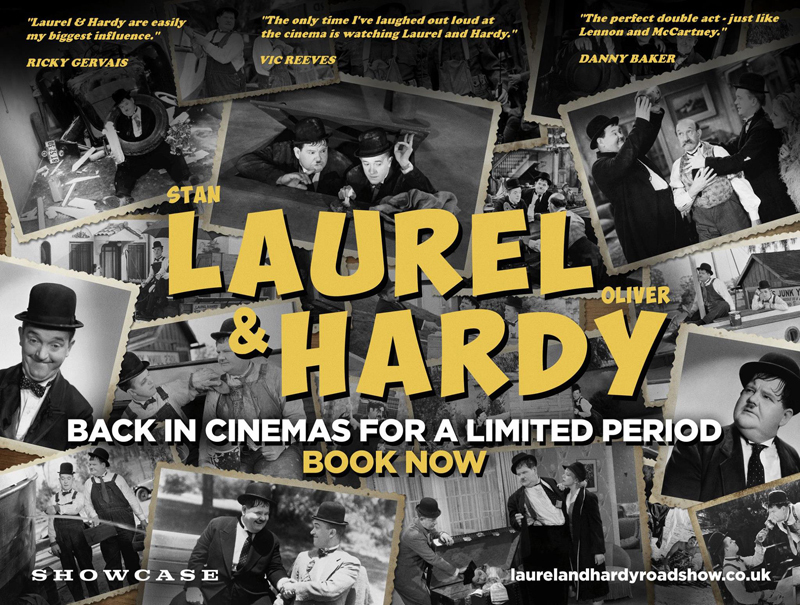 The movie follows Laurel and Hardy as they set out on a variety hall tour of Britain in 1953. Diminished by age and with their golden era as the kings of comedy behind them, they face an uncertain future. As they crisscross the country, attendances are disappointingly low. But they’ve always been able to make each other laugh, and as the charm of their performances shines through their audiences laugh too, and the tour becomes a hit. But they can’t quite shake the specter of their past, and long buried ghosts, coupled with Oliver’s failing health, start to threaten their partnership. A portrait of a creative marriage unfolds as the duo, aware that they may be approaching their swan song, try to rediscover just how much they mean to each other. The film is produced by Ward, and executive produced by Christine Langan and Nichola Martin for BBC Films, Pope for Sonesta Films and Gabrielle Tana. Een van de eerste zaken die in 2016 moesten worden geregeld, is de vaststelling van een datum voor de viering van de 125ste geboortedag van Oliver Hardy, in januari volgend jaar. Dat is nu gebeurd. Met Tuschinski is overeengekomen dat zaterdag 21 januari de meest geschikte dag is. Let wel: in 2017!! Olllie kwam ter wereld op 18 januari 1892. Het is bijna voorjaar! Tijd voor een nieuwe Leuke Middag dus! De vierenvijftigste Leuke Middag zal worden gehouden op zaterdag, 23 april 2016, zoals gewoonlijk in The Movies. Het programma is nog niet bekend, maar zal op deze site worden gepubliceerd als alles rond is, en natuurlijk ook in de nieuwe Blotto, die rond 1 april gaat verschijnen. We kijken nog een beetje verder in de toekomst: Over niet al te lange tijd gaan we ook contact opnemen met Tuschinski,ter voorbereiding van ‘125 jaar Oliver Hardy’ (begin 2017)!